The Secret of Monkey Island is a revolutionary adventure game published by Lucasarts published around 1990. 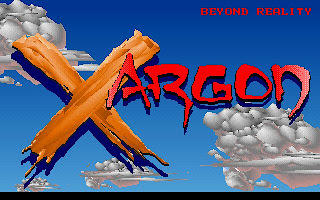 It is revolutionary because it removes the annoying parts of Sierra's adventure games and adds some good one into it. 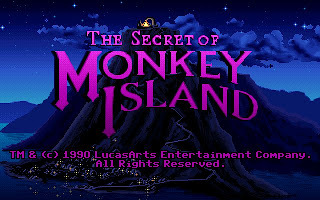 The Secret of Monkey Island is the first in the Monkey Island quadrilogy series. An adventure game with four instalments already clearly tell us that it is a popular and well received game. 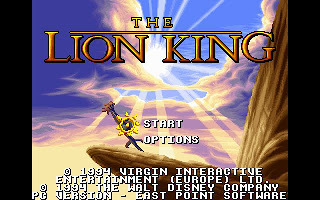 The original Monkey Island supports only EGA graphics. 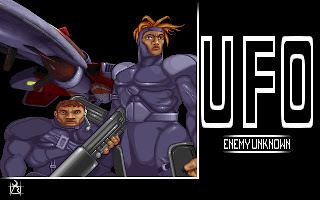 It has been re-released with 256-color VGA graphics a few years later. 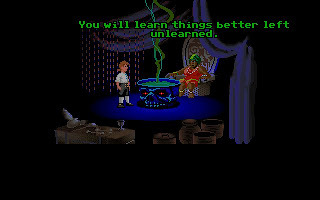 The major improvement in Monkey Island over Sierra's games is the simplified point-and-click system. We are no longer required to type the action that we want to do. One thing I like most is we won't die in Monkey Island. There is even a joke scene that imitate those in Sierra's die scene. Really funny indeed. The story and script of Monkey Island is superbly done. There are a lot of fun lines in it. Some I can still remember until today. 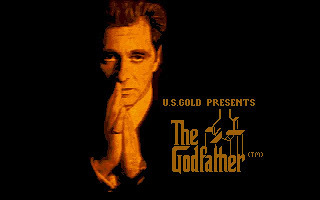 It is in fact the first adventure game that I really have interest to read the script rather than skipping them. 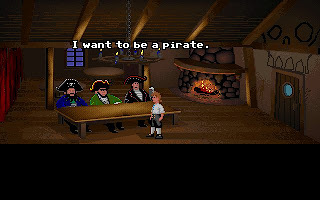 In Monkey Island, we are Guybrush Treepwood, a young man that have the ambition to become a pirate. 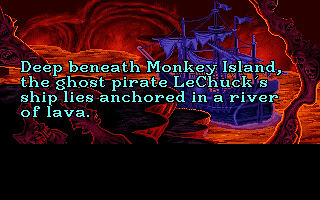 The villain of Monkey Island is Lechuck, a living dead living on a lava hole. In Monkey Island, we will travel around a few island, and the place where we start is Melee Island. As Guybrush grows to become a real pirate, he will meet his love Elaine, who is the daughter of the Governor of Melee Island. 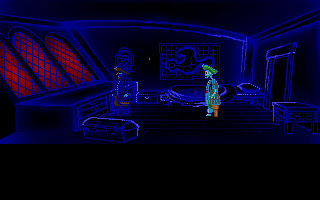 And on the same time, the evil Lechuck will try his best to destroy Guybrush as he post a threat to his ultimate plan. Some of the main character of Monkey Island will be carried to the next few instalments, and each of them have a very clear and special characteristic. This make us easy to remember each of them, and this is really a wonderful job of Lucasarts. 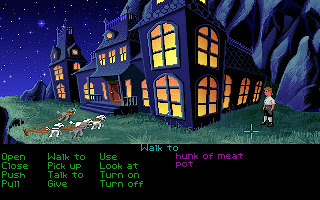 In short, Monkey Island is one of my most favorite adventure game. Another one is also produced by Lucasarts, Grim Fandango, but it is another story. You can get your copy of VGA Monkey Island here. You can get a detail walkthrough at The World of Monkey Island.